One of the most crucial things businesses need these days is the ability to continue their business operations regardless of external factors. One of these factors is electricity. In South Africa where reliable power is not always a certainty, it is important to consider running your offices from a building that is equipped with generator back-up power. If set up correctly, a generator will ensure your business operates regardless of power limitations or load shedding. 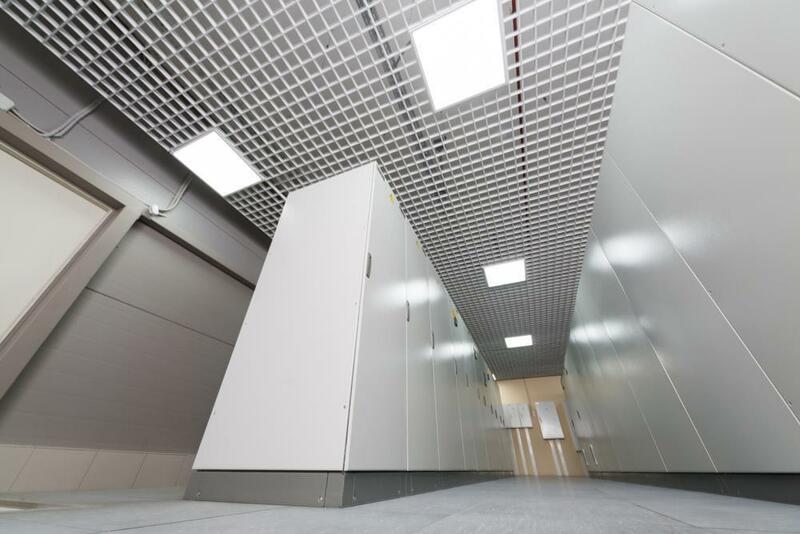 The Business Centre provides full generator backup power across all centres nationally. By doing so, our clients are able to appreciate the benefits of 99% up time. This means that services such as lights, phones, the Internet, printing, and café, continue to operate even though municipal power may be down. This is certainly beneficial to our tenants, however we have found that often our clients who rent virtual office space from us, make use of our facilities when municipal power is down. We aim to provide not only a professional business service, but a convenient one too. One thing is for sure: at The Business Centre, our clients can always depend on us to keep their business operations up and running.